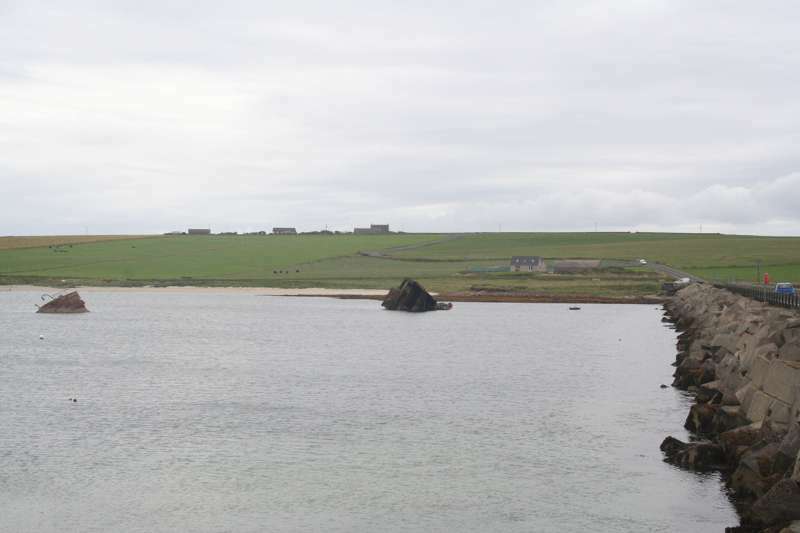 They don't open new hotels very often in Kirkwall – this is the first one to open for eighty years! – but when they do, they seem to be right on the money. 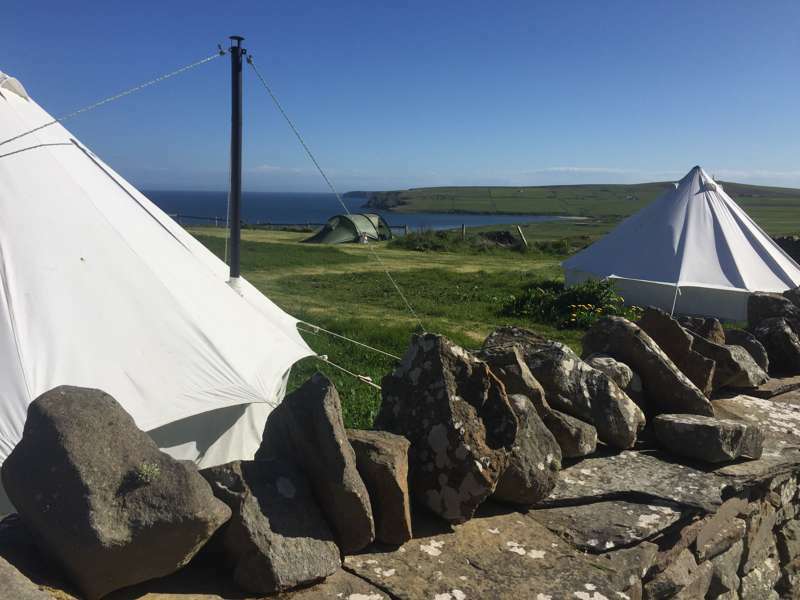 This new restaurant with rooms, housed in a characterful old building, it is not only a great place to stay but a decent place to eat too, with a first-class restaurant that is just the ticket for the centre of Orkney's historic main town. The hotel occupies a converted herring store from the late-19th century, which had seen other uses until renowned local knitwear designer Judith Glue and her husband David Spence bought it seven years ago. They run Judith Glue and The Real Food Café, also in Kirkwall, so they have a track record in hospitality, and they've done a brilliant job not only in converting this historic, listed building with sensitivity and style but also in having the determination to see it through – just getting planning permission took five years! What they have created has been worth waiting for – a very special boutique hotel with just eight en-suite rooms and a ground floor occupied by a contemporary restaurant that celebrates local cuisine and ingredients. 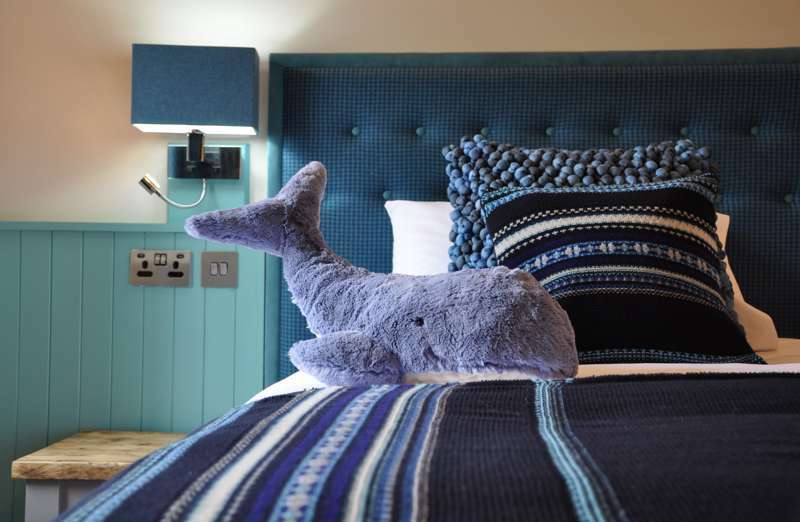 As you might expect from someone with her own creative business, Judith designed each of the rooms herself, with high-end retro furnishings and of course beautiful cushions, throws and other knitwear. Each room is different with its own story to tell, defined by distinctive colour palettes that vary from deep marine blues to tweedy mustards and browns; some still have beams recycled from sailing ships, others sport whale sculptures, while all boast local Orkney scenes, painted by Judith's sister Jane, a local watercolourist. All the rooms also have wooden floors, large flatscreen smart TVs and decent wifi, reading lights, complimentary tea, coffee and shortbread – and fresh milk on request – plus super-comfy king-size or super-king-size beds with high quality bedding, and bathrooms with underfloor heating, spacious showers, fluffy towels and robes and local toiletries and the larger rooms have baths as well as showers. Accessibility isn't a problem – you can reach all the rooms by lift as well as stairs – and it's nice too that some have a balcony with a quiet historic town view. Downstairs, the restaurant mirrors the cool stylishness of the rooms, with an open kitchen and a menu that is reassuringly packed full of good things to eat from the sea, all beautifully cooked and displaying a variety of influences – though happily they're not so cool as to not have lots of options for non-fish-eaters (great local beef and lamb), or to forgo a decent kids menu (or to serve a roast on Sunday!). 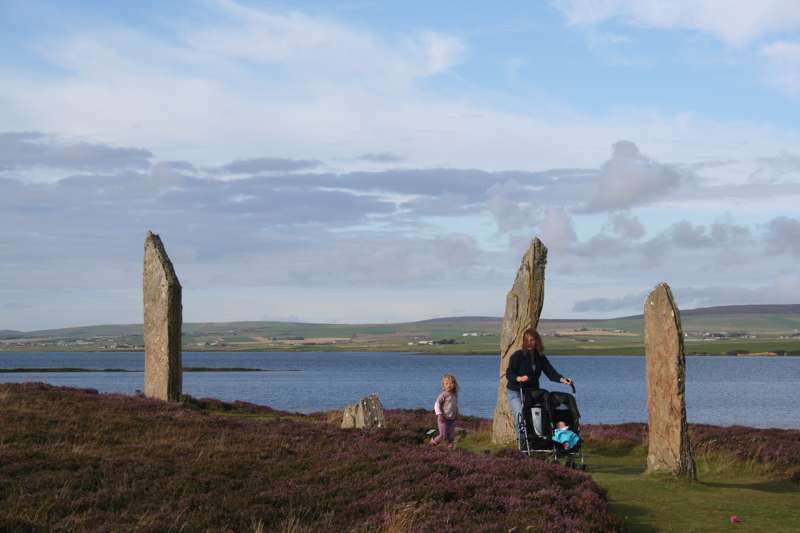 Lots of people are saying that this place is just what Orkney – and specifically Kirkwall – needed. And we can't help but agree. Prices start at £120 per night. 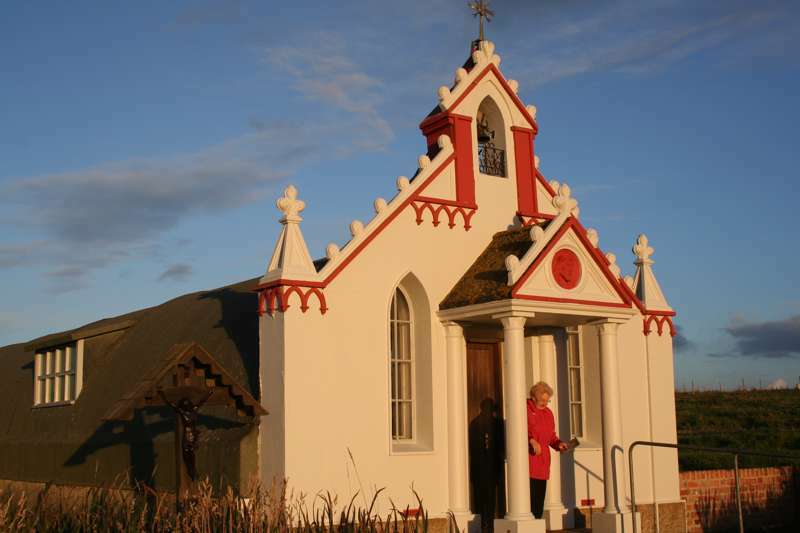 One of the world's most poignant churches amidst the dramatic wilds of Orkney. 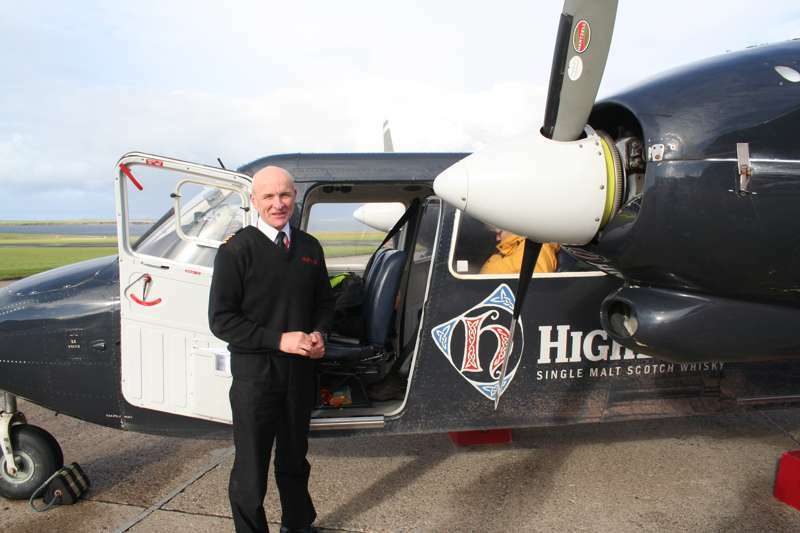 Experience the shortest scheduled flight in the world.